A New John Thornton film, "The Zuchmans, a marriage of Artists." 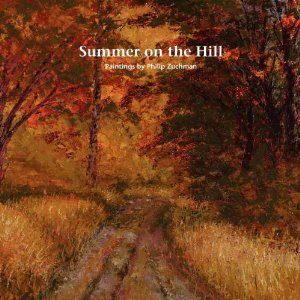 Summer on the Hill is the first book devoted to paintings by Philip Zuchman. A critical essay by Peter London, examines the unique qualities, dedication to a theme and the "more and less" of Zuchman's prolific career.